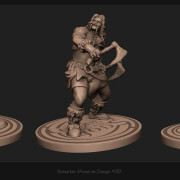 One of the elite unit choices for the Norse army in Conquest of the Gods are Norse Berserkers. 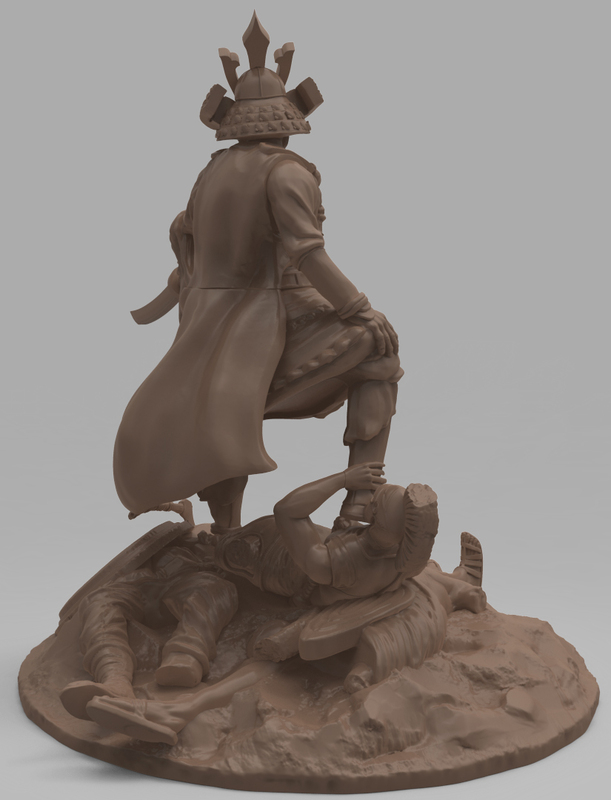 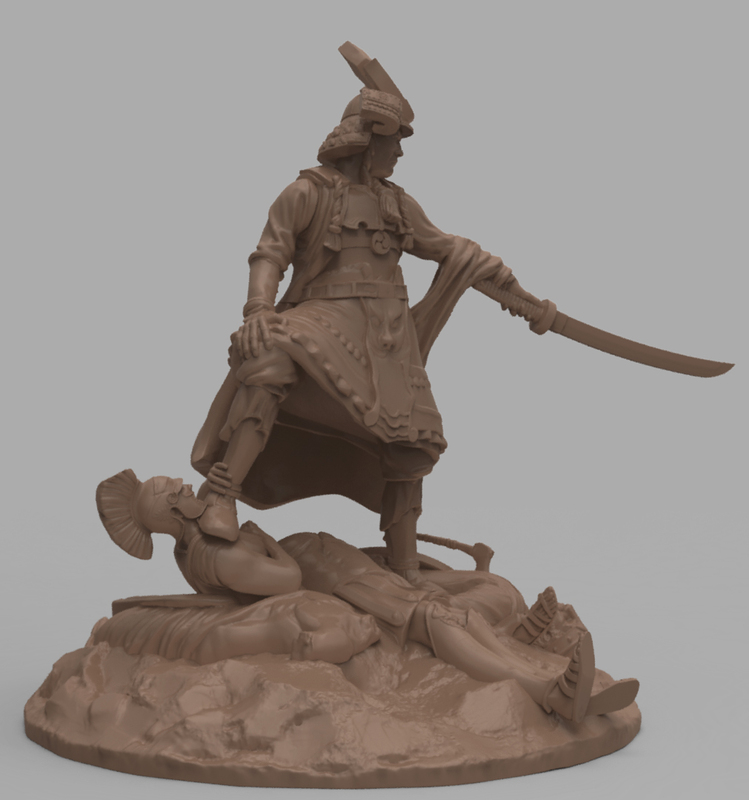 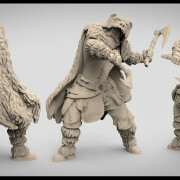 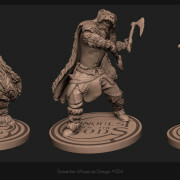 Elijah Akouri has finished sculpting this fantastic unit and whilst we were planning to keep these hidden away with the other elite units for the Kickstarter, we couldn’t resist and have decided to give you a sneak peek of whats on the way. 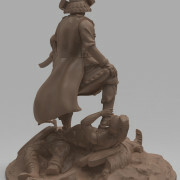 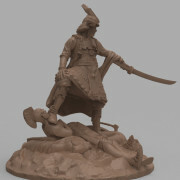 Below are two of the five poses for the units miniatures. 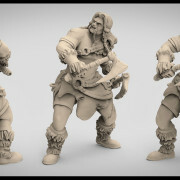 These models have some combustibility, such as removable capes and should look fantastic when painted up as a unit. 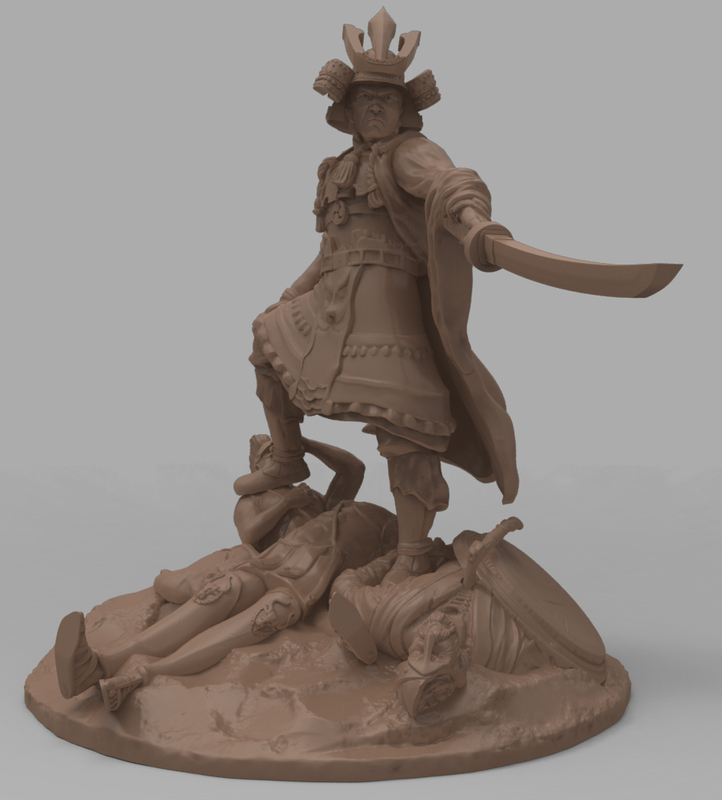 These models are currently in our production Que for 3D printing and the production models along with the other three poses will be part of our upcoming kickstarter campaign. 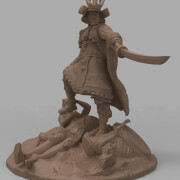 The other elite units for the other armies are also either finished or are in the process of being completed. 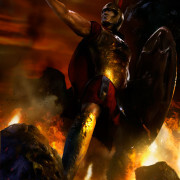 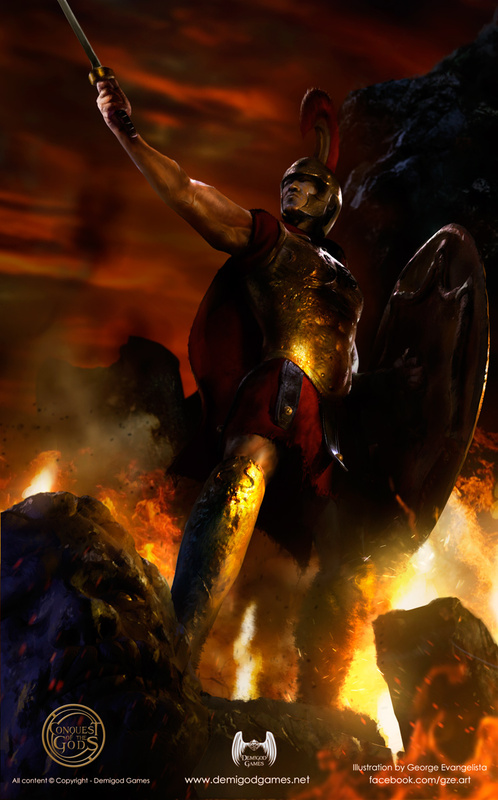 We may tease some of the other elite units closer to the launch of the campaign, so stay tuned!